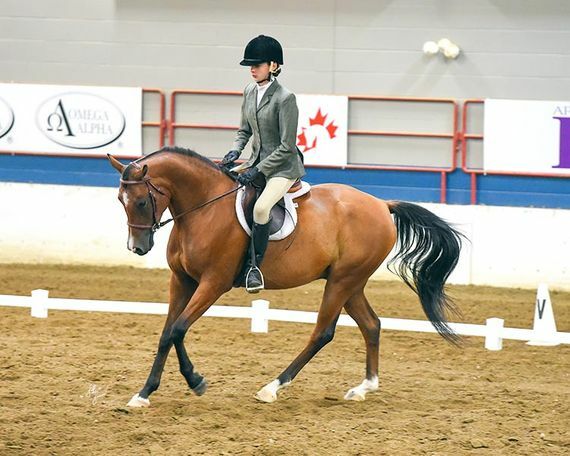 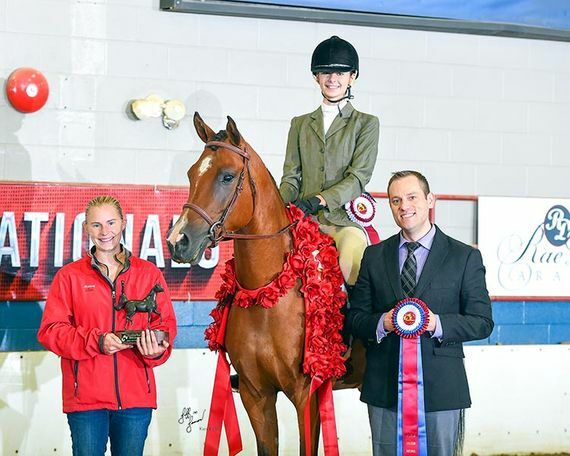 Eljomar The Amin was the 2018 Canadian National Sport Horse 18 and under Champion. 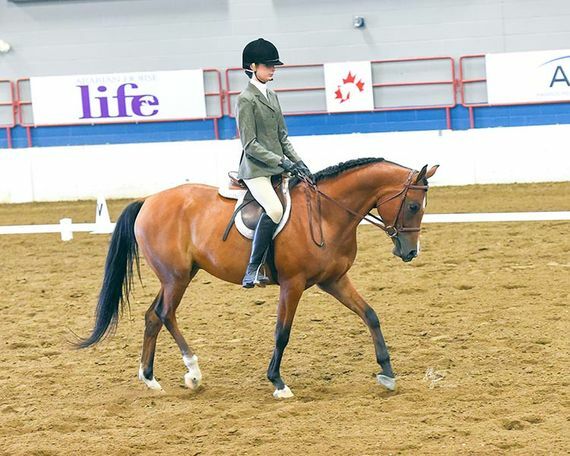 He received Top 10 in SHUS, SHIH Open and Amateur, and Amateur training level dressage. 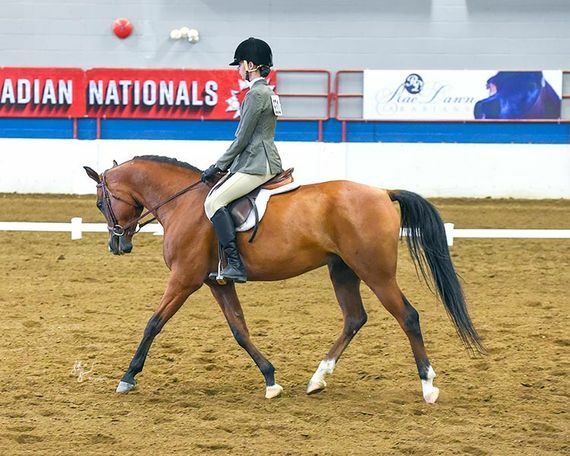 Amin has also be a shown in halter, hunter pleasure, and showmanship. 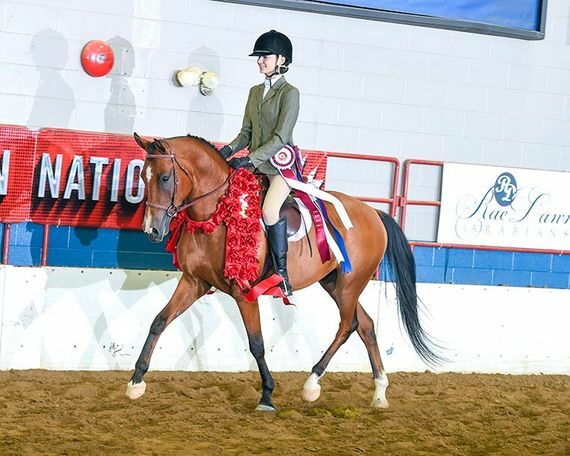 He has also been high point winner in our open all breed shows in Hunt Seat Equitation and English Pleasure. 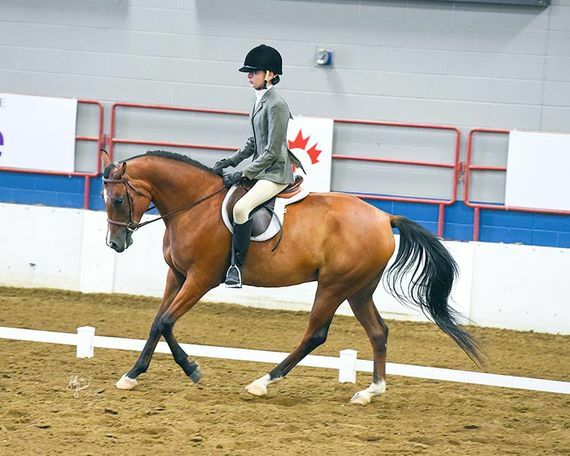 If you are looking for a horse to take you to the top look no future Amin is the right horse for you. 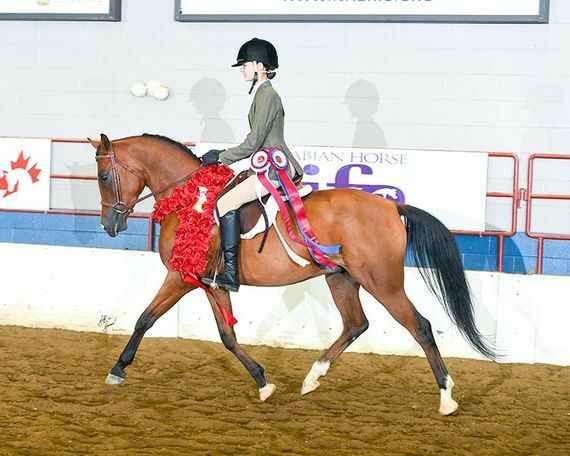 Breeders Sweepstakes enrolled.